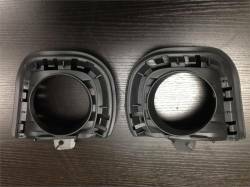 14-16 Scion tC Fog Lights by Winjet! 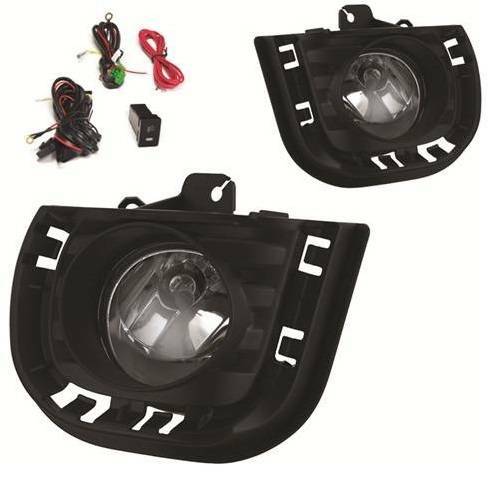 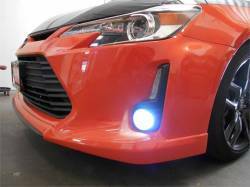 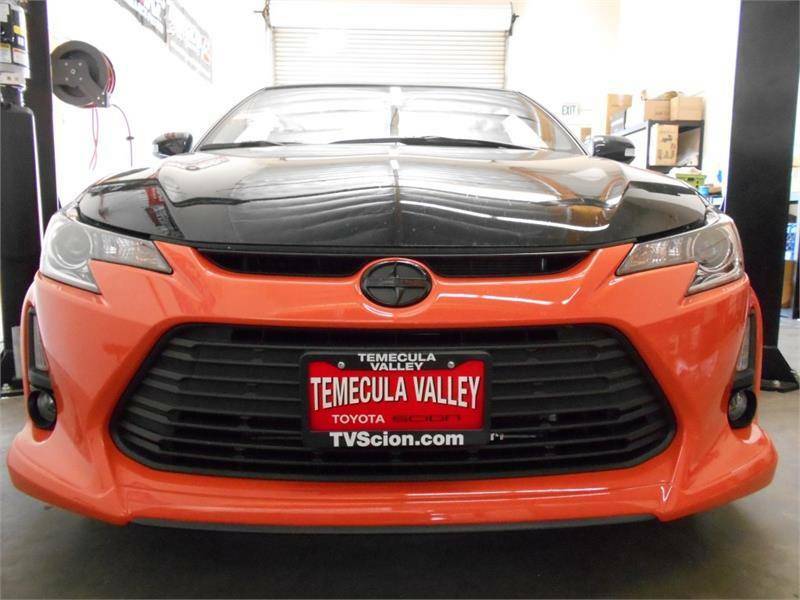 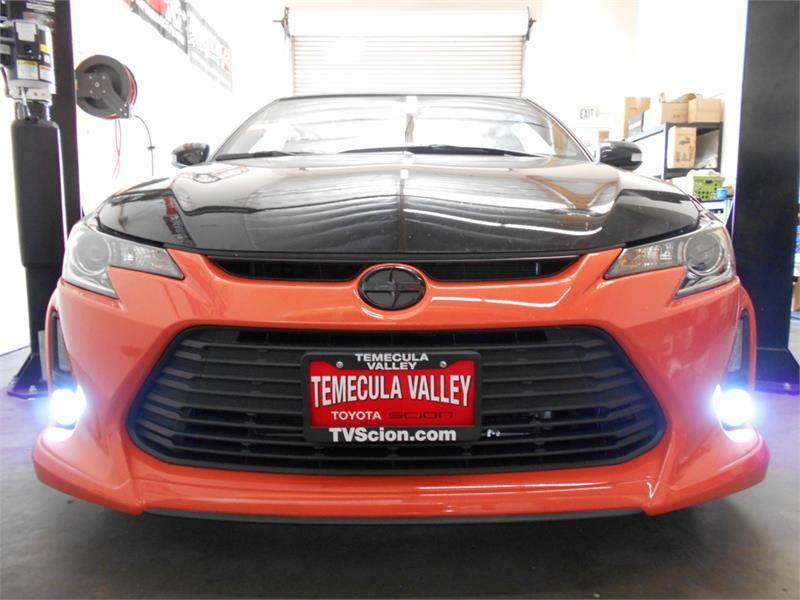 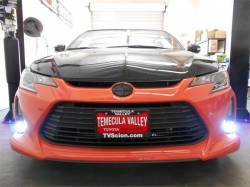 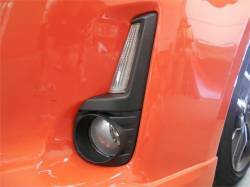 Finally, Winjet has developed a Scion tC2 Fog Light Kit for 14-16 Scion tC Models. 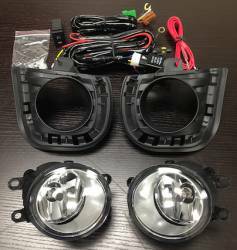 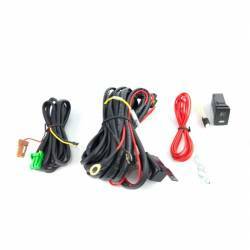 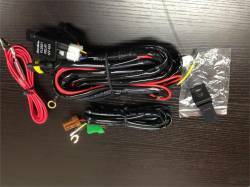 This is a complete Fog Light Kit featuring left and right housings, fog lights, wiring harness and OEM Style switch. 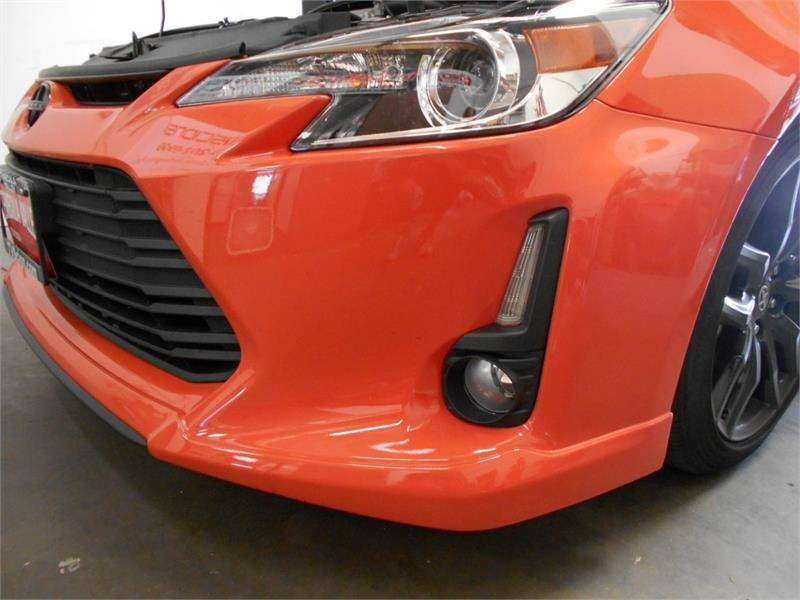 I installed over the weekend its really simple, just a little time consuming, Also make sure you watch videos on how to install before you do so. 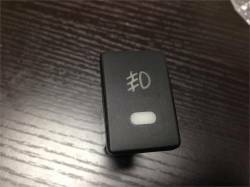 Get HID lights before you install, way easier to do everything all once than to remove bumper again in the future. The only problem i have is the switch that you install to manually turn on your Fog lights. The LED is green and super bright. 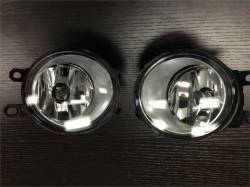 really uncomfortable, i unplugged it and discarded the LED's i dont think they are necessary.